An American providing medical assistance in the Democratic Republic of Congo (DRC) recently experienced a possible exposure to the Ebola virus. The DRC is confronted with an expanding Ebola virus outbreak, which has claimed 356 as of December 27, 2018. Of these cases, 54 were healthcare workers, of which 18 died. This person has no Ebola symptoms but will be monitored for up to 2 weeks in Omaha, Nebraska, at the University of Nebraska Medical Center (UNMC). 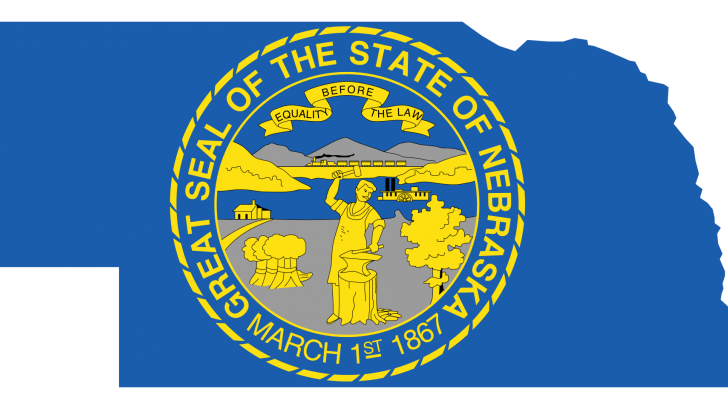 Should any symptoms develop, the Nebraska Biocontainment Unit (NBU) would be activated and the person admitted. The individual was transported to the NBU by private plane and automobile. “This person may have been exposed to the Ebola virus, but is not ill and is not contagious,” said Ted Cieslak MD, infectious diseases specialist with Nebraska Medicine and associate professor of epidemiology in the University of Nebraska Medical Center College of Public Health, in a December 29, 2018 press release. Unless the need arises, the UNMC will not be providing updates in the status of this individual during the monitoring period. However, if it becomes necessary for this person to be transferred to the Nebraska Biocontainment Unit, regular updates should be expected. Commissioned in 2005 by the United States Centers for Disease Control and Prevention (CDC), the NBU provides the first line of treatment for people affected by bioterrorism or highly hazardous communicable diseases. The NBU is the largest USA facility, with up to a 10-bed capacity, depending upon the specific infection. During the Ebola outbreak in 2014, the NBU treated 3 patients, said UNMC on its website. And, in 2015, several other patients were monitored after exposures, none of whom developed the Ebola disease. Phil Smith, MD, the founding medical director of the NBU said in 2015, "The exposure risk to people outside the unit would be zero, and this is something that can be very safely treated without infecting healthcare workers." Ebola virus was first discovered in 1976 near the Ebola River in the DRC. Since then, the virus has been infecting people from time to time, leading to outbreaks in several African countries. This DRC Ebola outbreak is affecting north-eastern provinces of the country which border Uganda, Rwanda, and South Sudan, said the WHO. Currently, 4 Ebola vaccine candidates are being tested in the DRC. During November 2018, Merck announced that it has started the submission of a rolling Biologics License Application for the Ebola Zaire disease vaccine candidate, V920 (rVSV∆G-ZEBOV-GP). The rVSVΔG-ZEBOV-GP candidate vaccine is a prime/boost candidate vaccine based on Ad26- and MVA-vectored components (Ad26.ZEBOV/MVA-BN-Filo) and the Ad5-EBOV candidate vaccine. This rolling submission is made pursuant to the U.S. Food and Drug Administration’s Breakthrough Therapy Designation for V920, which was announced by Merck in July 2016.